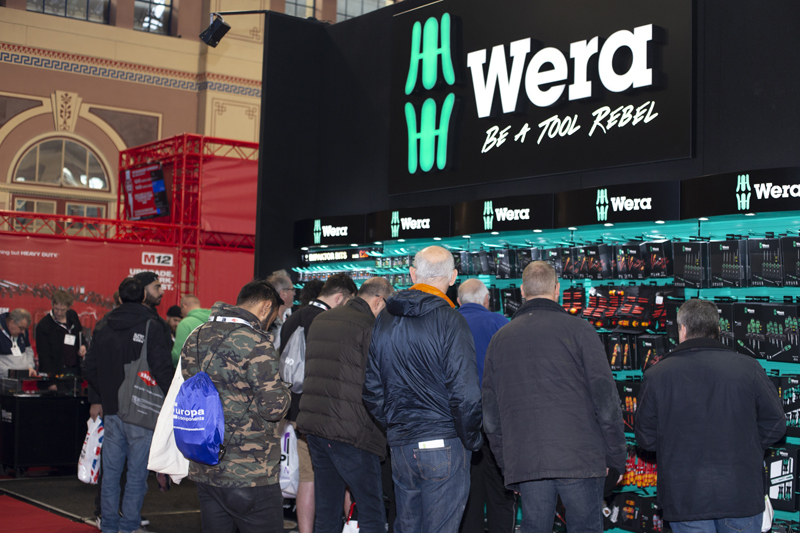 Firmly established as an industry favourite, the hugely successful Toolfair and Elex tradeshows take place at Westpoint in Exeter on April 25th and 26th. Featuring all that is new in tools and equipment, Toolfair is the must-visit regional tradeshow brought to you by Professional Heating & Plumbing Installer and our sister magazine Professional Builder. A host of major manufacturers will be at the shows to get your views on what you want from their products. 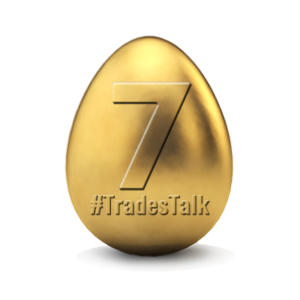 You will be among the first to examine the very latest trade products and also be able to enjoy special exhibition discounts on the day. 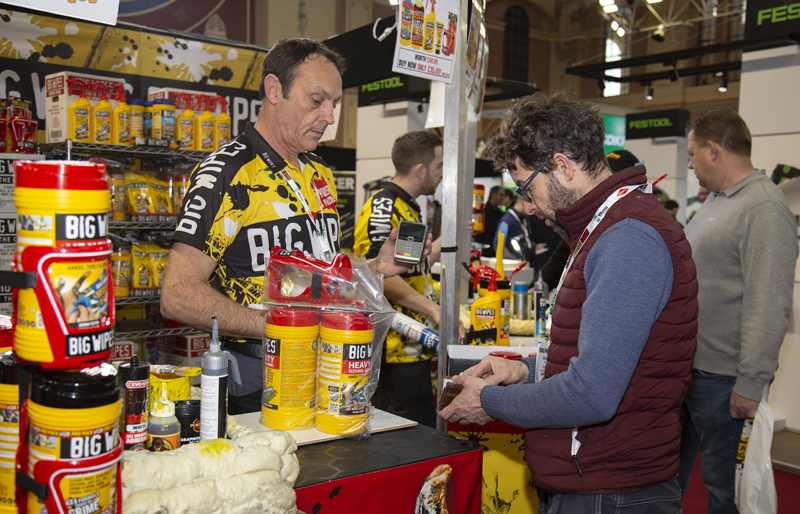 Running alongside Toolfair will be the popular Elex show, which will also incorporate a number of exhibitors offering products and training for the heating and plumbing sector. Westpoint is just one mile from junction 30 of the M5, providing direct access from London, Birmingham, Bristol and Plymouth. Parking is free. For satnavs, use EX5 1DJ or Oil Mill Lane (this road is opposite the main entrance). Live demos – Don’t miss all the latest tools being put through their paces live at the show. Throughout the two days, tools will be demonstrated in a real life, ‘hands-on’ situation – so you can see whether they’ll be able to do the job for you. Free PHPI T-shirts – All pre-registered visitors will get a free PHPI T-shirt featuring an exclusive trade design from the number one magazine in the industry. Free bacon rolls – If you work up an appetite trying out all the new products, we’ll give you a free bacon roll to keep you going. Fast track entry – If you pre-register, you’ll be sent a fast track entry badge to avoid queuing on the day.